Trenchless plumbing repair provides a number of benefits to homeowners, but not all plumbers offer these repair options. 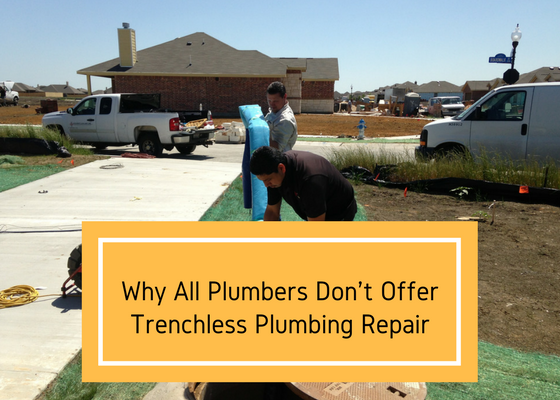 Exploring the reasons why some plumbers do not perform this service and understanding the benefits of trenchless repairs can help you make a good choice when it comes to plumbing repairs. 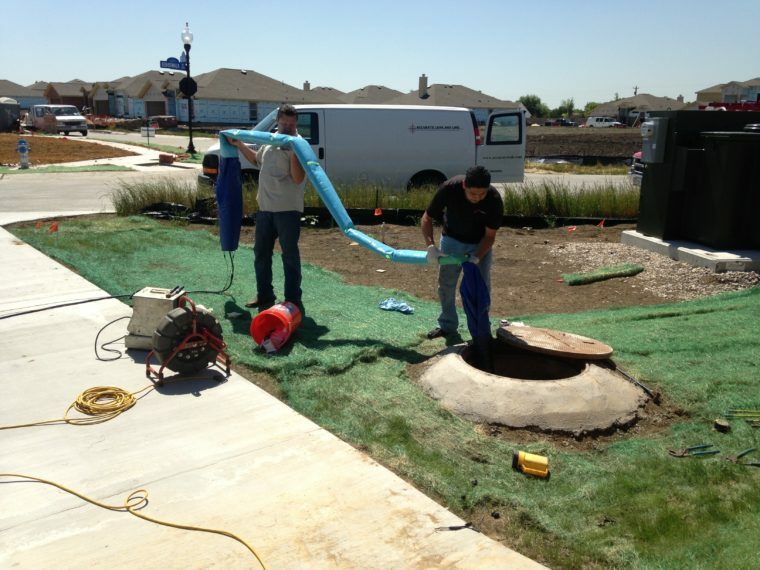 Trenchless sewer repair is not a common skill because it requires additional specialized training. Many plumbers do not bother to go through the extra training needed in order to perform these repairs. When you need repair work, choose a plumber who is licensed to perform the kind of work you want to make sure that all the repairs are completed safely and up to code. Trenchless plumbing repair requires careful attention to existing electrical and gas lines; plumbers who are not trained properly may avoid these repairs so they can avoid issues with gas and electrical lines. Sometimes repairs are not an option due to the condition of the existing pipeline. Non-invasive sewer repair sometimes cannot fix major damage to the sewer line, such as portions of collapsed pipe or large cracks. In these cases, a traditional trenched approach is the proper way to correct the problem. 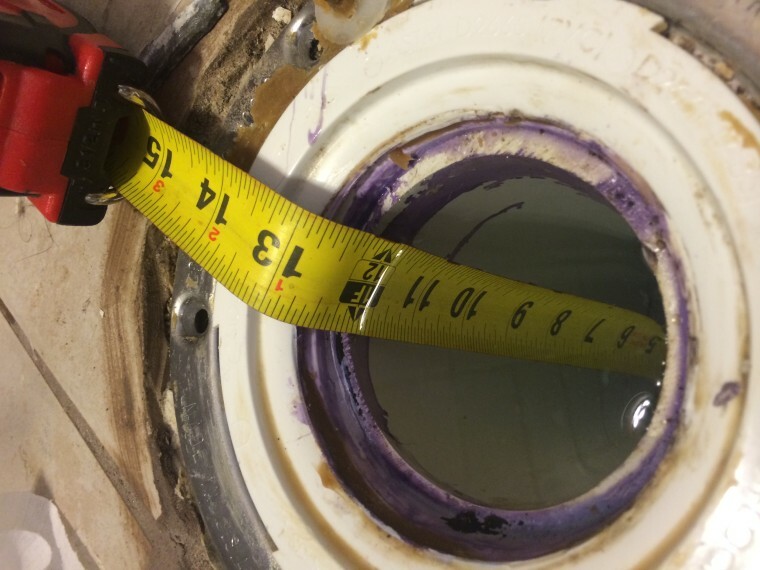 Many plumbers choose not to provide trenchless sewer repair because it is often initially more expensive to the customer. Although the up front cost is sometimes more expensive, this innovative technology is less invasive and lasts for years, resulting in great value for the homeowner. It also requires fewer permits than traditional trenched plumbing repairs. Traditional trenched plumbing repairs create a mess and damage due to digging trenches. 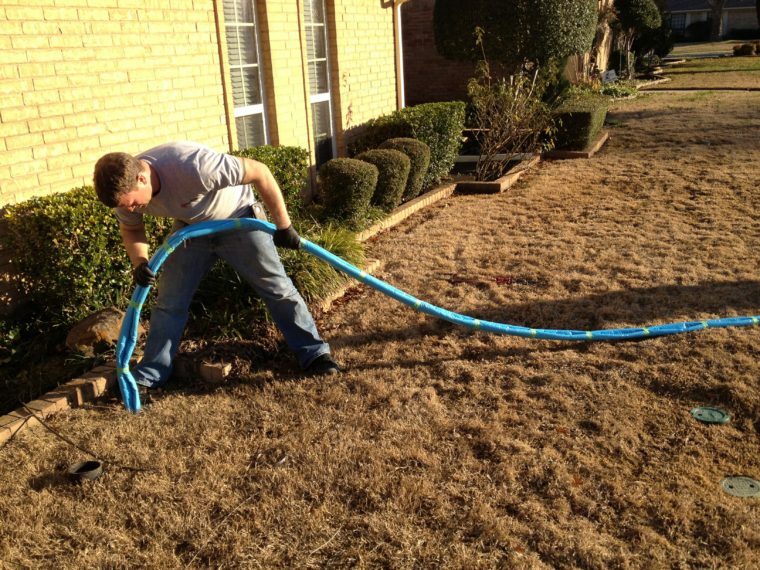 With no need to dig, trenchless pipe repair are non-invasive and minimize damage to your home and property. They also tend to be more efficient because the cost and time-consuming process of digging is eliminated. Although repairs can be more expensive initially, they are often cost effective over the long term. It allows expert technicians to perform lasting repairs on existing pipes instead of replacing whole systems. Sometimes it is actually less expensive than traditional repairs because of the efficient, non-invasive technique. The initial step in the repair process is determining the cause of the problem. Trained technicians can inspect pipes using a video camera to discover the problem and the condition of the pipes. This method of sewer line leak detection is much faster and less disruptive than digging up the pipes to find the problem. Once the source of the problem is found, a plan for repairs can be developed. There are a couple common methods for trenchless repair, including pipe lining and pipe bursting. Pipe lining creates a new pipe inside the existing pipe by positioning a resin-coated tube within the old pipe. The tube contains an inflatable bladder that is pumped full of air, which holds the tube in place while the resin hardens to form a new pipe. Once the resin has hardened, the bladder is deflated and removed, leaving behind a durable new pipe. Pipe bursting also involves a new pipe that is inserted within an old one. In this case, the old pipe is broken off and leaves the new pipe behind in its place. It is a good idea to choose the right plumber who is qualified to perform both traditional and trenchless plumbing repairs. They have the expertise to determine what kind of repair will work best for your situation and help you make an educated decision about your repairs.